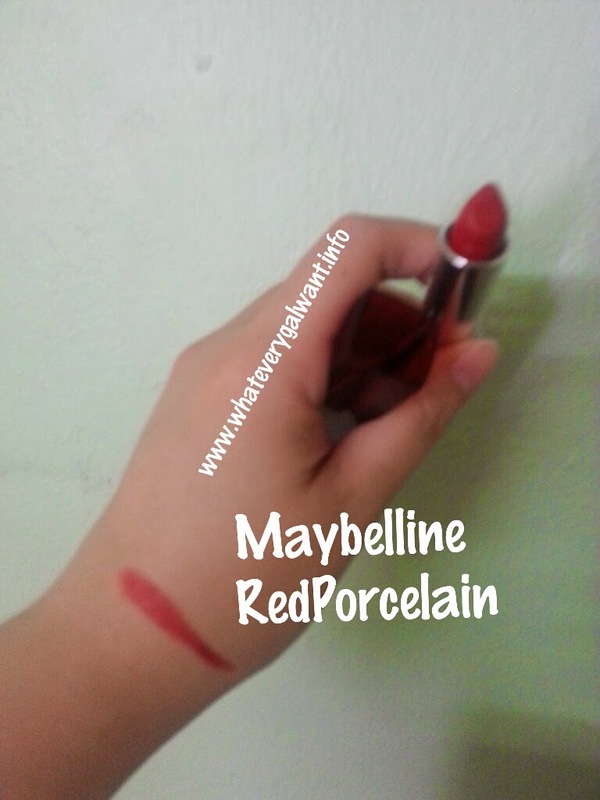 Well red is a very nice colour, I pick up this Maybelline Red Porcelain RP41 colour because I can't resist the colour. Above you can see my left hand, with just one swipe is good enough. Below picture of me, I only use one swipe for my lips. 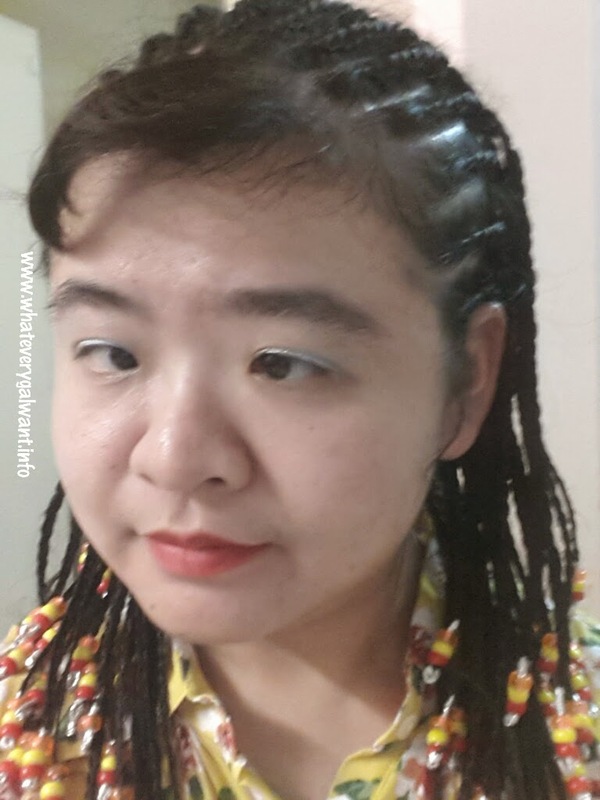 This lippy is red enough for me, it matches my beads on my braided hairstyle too. This lippy can lasts me for three hours. 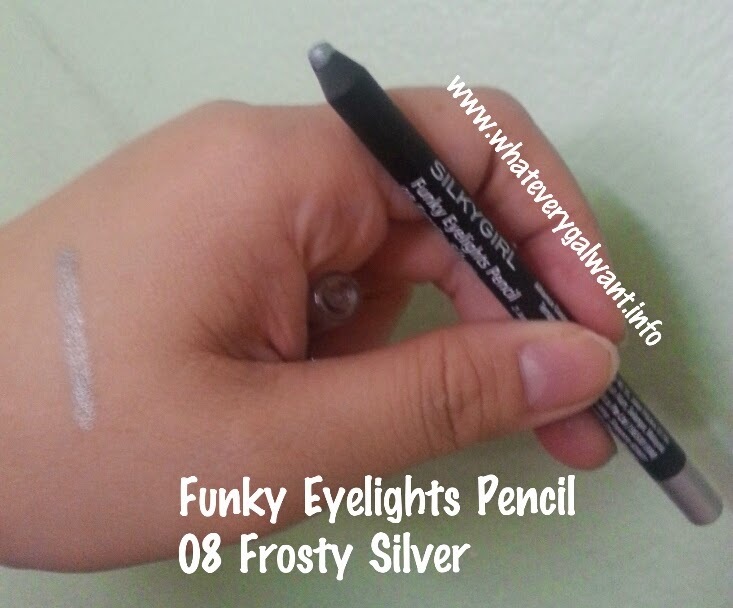 I like this colour very much, it is SILKYGIRL Funky Eyelights Pencil, 08 Frosty Silver. I like it very much easy to apply with just one swipe, for myself I did two swipe as you can see above picture. It's smooth on my skin when I applied it. 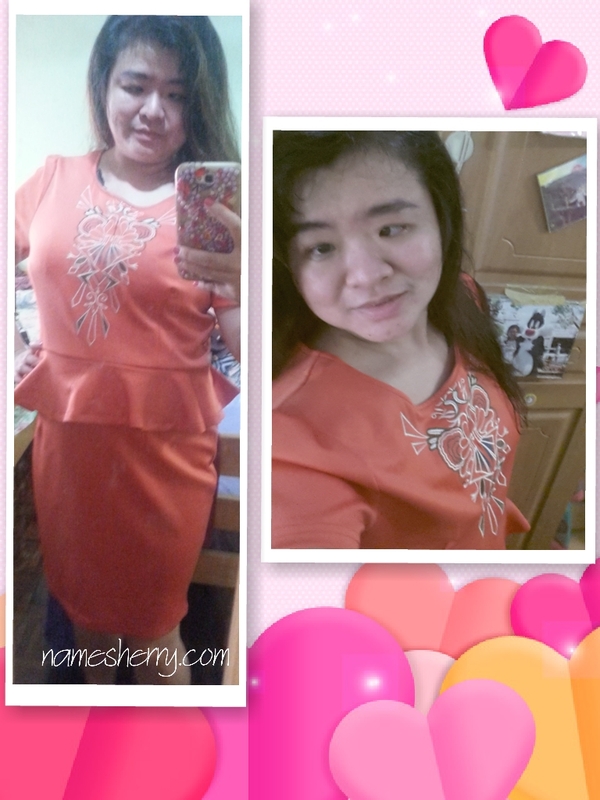 I bought it during the warehouse sales. One swipe of it as you can see above my left hand. 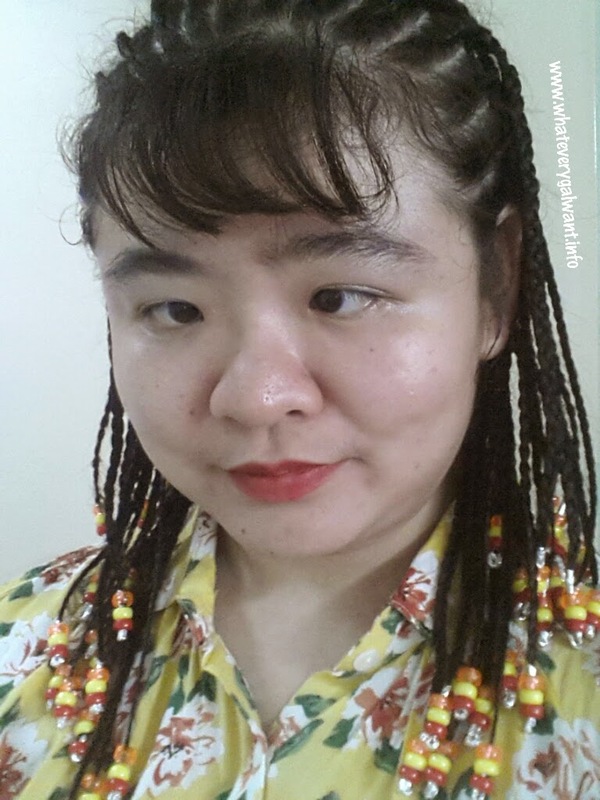 About my braided hairstyles, you can click on the link to find out where I did it and cost of it. 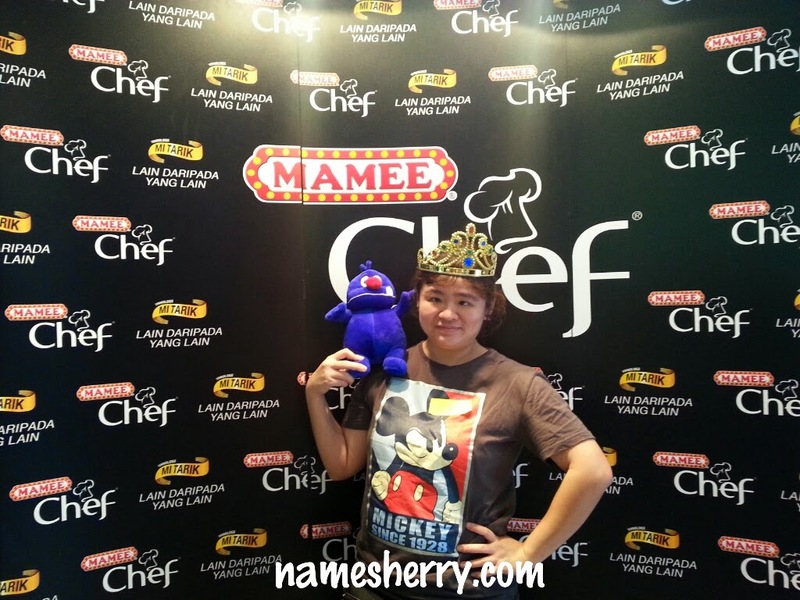 Oh if you are wondering which lipstick I am using, it's Maybelline lipstick, click on the link to see it.